Dr Ameer Mohammad Khan Jogezai relinquished his nomination as the Balochistan governor. 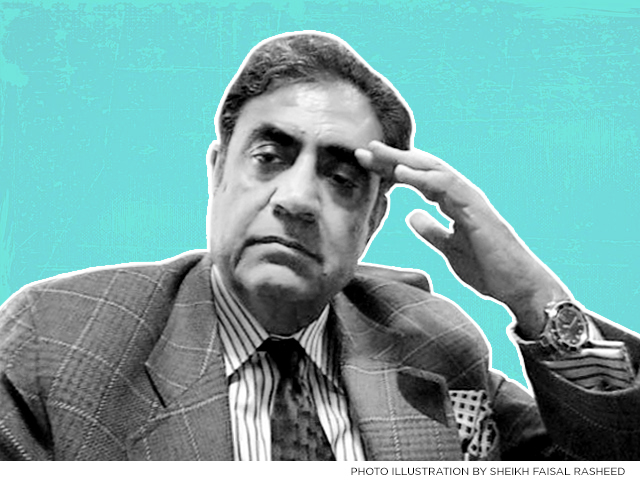 A video clip surfaced on social media in which Dr Jogezai thanked Prime Minister Imran Khan and the Balochistan Awami Party (BAP) for placing their trust in him. According to him, he has excused himself from the governorship to protect Imran Khan’s honour. He said that those involved in character assassination should have been careful.